Panama DC Marijuana produces hard and resinous buds with earthy and lemony flavors. 50% Indico-Sativa. Panama DC is a classic Sativa/Indica hybrid, 50% created by Cannabiogen that combines two lines with high copious resin production and personality similar to Deep Chunk from Tom Hill and the Panama" pink hair ". It blooms in a little over 8 weeks with a mostly Indica effect. 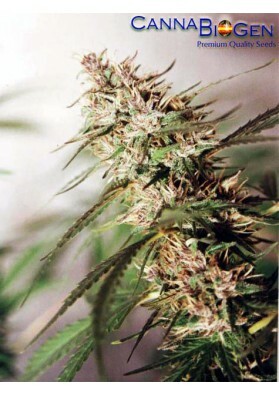 It has a strong Afghan influence producing hard and resinous buds with earthy and lemony flavors with an occasional appearance of pink stigmas in the flower.